Alpha Computer Group offers Managed IT Services to remove the stress and responsibility of handling IT issues from business owners in the New York City area. Whether you are a small company without the resources or knowledge to handle your IT yourself or a large enterprise simply looking to offload some responsibility, we’re happy to work with you and keep your IT solutions running smoothly. Your business becomes more dependent on technology everyday and ensuring your network is operating at full capacity can be a full-time endeavor. By partnering with Alpha Computer Group for your Managed IT Services, you receive proactive, expert attention to your systems around the clock and ongoing monthly IT support and service for all your technology needs. No more internal management or maintenance of your critical IT systems. We will customize a support plan tailored to your business growth needs for all your operating systems, computers and servers. And you can rest assured your IT support is never outsourced. Our local presence ensures reliable IT management from a team that’s readily accessible to your business. Certified network engineers remotely monitor your network 24/7, so problems are fixed before becoming a problem. When it comes to the technology you need to run your business, it’s hard to make sense of all the options. Alpha Computer Group does more than just sell technology – we combine IT and small business consulting expertise to develop technology solutions to your real business challenges. Our IT consulting service is perfect for companies with less than 50 employees due to our ability to respond quickly and offer affordable pricing. 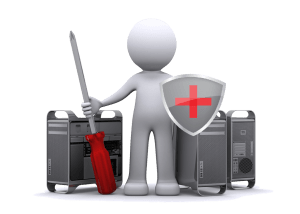 Our services ensure all your systems stay completely secure and that any problems will be diagnosed and eliminated before they even arise. Network Support and IT Infrastructure Management can streamline your daily operations. Alpha Computer Group provides additional resources to in-house IT departments, for the purpose of keeping your business current with best technology practices while freeing in-house staff to be more productive. We can help your company standardize and document server operations providing the expertise to keep your business running efficiently. Increasing technology and business challenges such as virtualization, server migrations and data center consolidation requires a robust, yet flexible server management plan. With mission-critical applications running in a server environment, a break-fix solution is simply not an option. Our Server Care IT plan offers a comprehensive server management solution that is proactive, up-to-date and business intelligent. We monitor your technology 24/7 and proactively address issues making sure your business is up and running with minimal downtime. Our flat rate monthly support plan lets you control your budget while maximizing your IT. Our service is completely scalable and as your business grows we are able to provide the IT support you need. 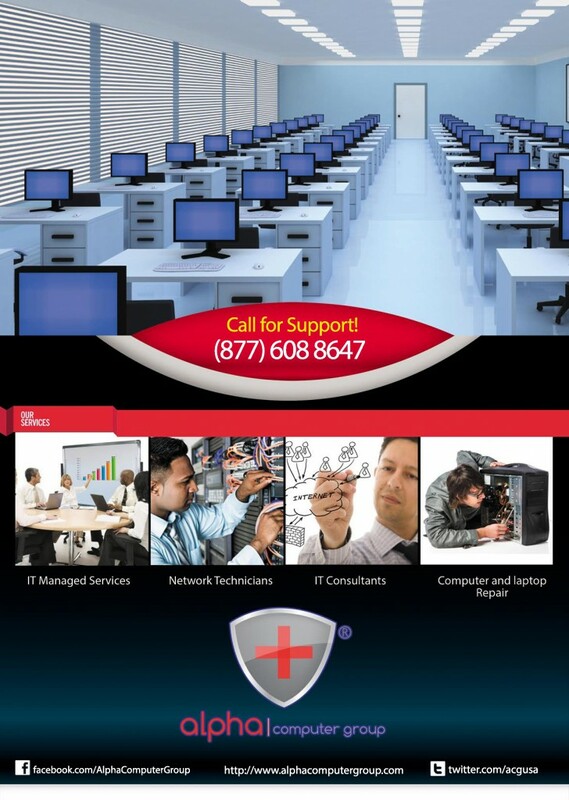 Call our team today to learn more about how our IT management and alerts solutions can support your company. 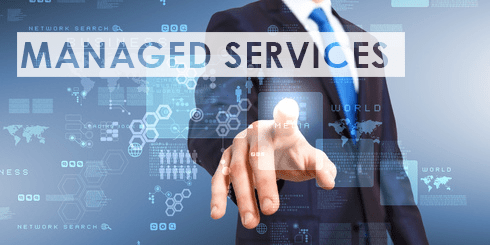 We provide a range of Managed IT Services, IT Consulting and Onsite IT Support in NYC, Brooklyn, Queens, Manhattan, New York, Staten Island, Bronx and Long Island including Nassau County, Suffolk County and surrounding cities. Network Support from Alpha Computer Group provides you with more reliable performance and predictable expenses. That means increasing the productivity from the technology you’ve already invested in, while reducing the total costs of IT problems and unexpected downtime. If you want to know more about Alpha Computer Group’s Managed Services offerings or what Alpha Computer Group can do for your business, call us today @ +1(877)608-8647 .